The Glastonbury demographic is ever broadening. There are parents who once came as teenagers and now bring their own children, and thirtysomethings who came as teenagers now with parents in tow. Young people post-exams escaping the shackles of home life (some for the first time) equally made up a goodly proportion of the audience. People come for the culture as much as the music; some just for the experience of being here, and many come back again and again. 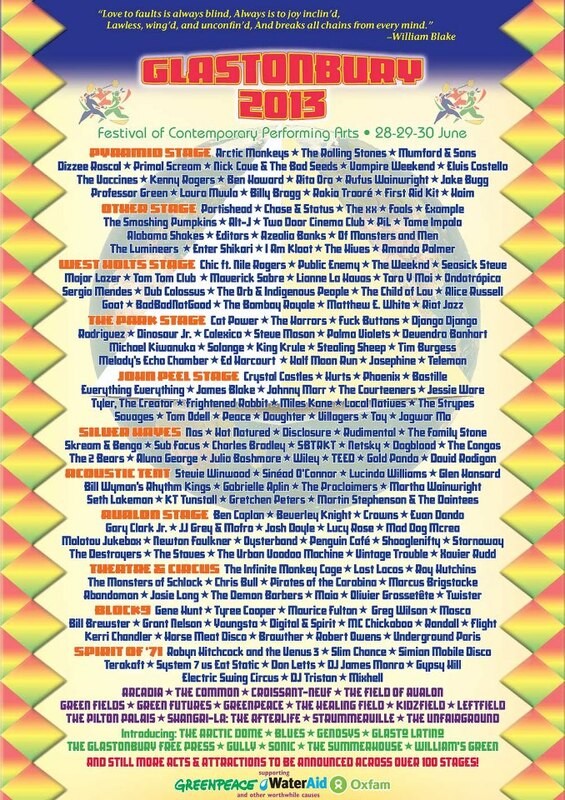 For those for whom live music is the key, there was a refreshing difference about Glastonbury 2013: mud, or rather the lack of it. Despite copious rain on Thursday, by Friday lunchtime the site was pretty dry. From then on it was cloud cover interrupted by plenty of sun, and suddenly you could move from stage to stage in half the time it took you in 2011. 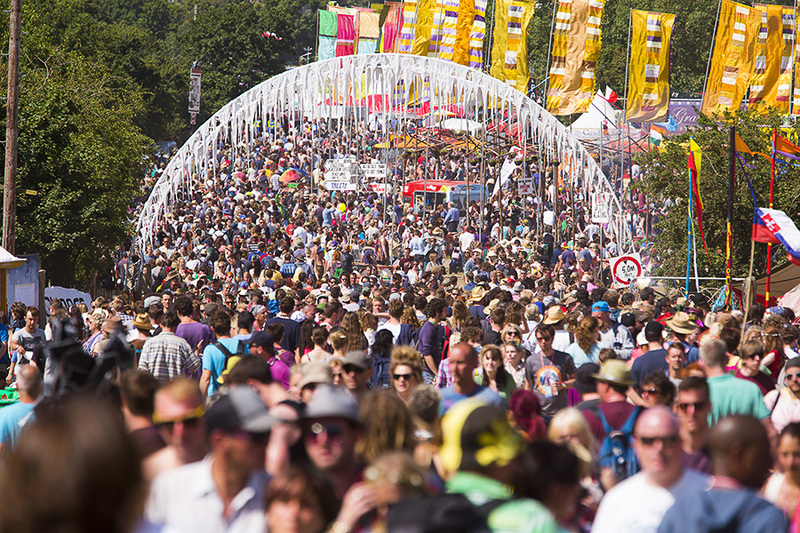 With over 2,000 acts appearing on 58 stages across Glastonburys 500-acre site, the dry terrain meant that music fans could see even more of them, limited only by the laws of physics. Consequence of Sound writers Tony Hardy and Jamie Boyd were among them and bring you their personal Glastonbury highlights.